I saw Logan last weekend and enjoyed the movie, though I wasn’t blown away or anything of the like. Maybe the film would have been more impactful if I hadn’t been so disappointed with recent X-Men films. They’ve become a mess of time travel and alternate timelines, so there hasn’t really been a solid, emotional connection to Hugh Jackman’s Wolverine or Patrick Stewart’s Professor X for a few years now. Still, it was a fine, enjoyable movie. The real question is where the X-Men go from here. 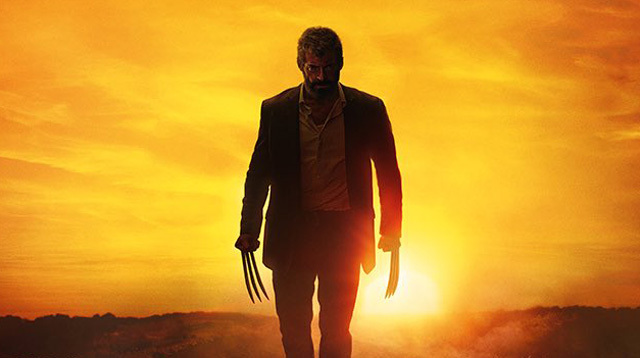 Logan was the last franchise performance for Hugh Jackman and Patrick Stewart, two mainstays of the X-Men movies since the very beginning. It’s a pretty conclusive movie and, in a better world, might mark the entire end of the franchise. But nope! Fox Studios has several X-plates spinning at the moment. The franchise has to go somewhere after Logan, no matter how final it seemed. I happen to have a few ideas on that! Join me after the jump! As I mentioned earlier, I’ve pretty much stopped caring about the X-Men movies. I still go see them, and I enjoy them, but their glory days are in the past. Fox is just churning out forgettable ensemble movies for the past few years, throwing familiar characters at the screen and hoping that counts. I didn’t care for Days of Future Past. I didn’t care for The Wolverine. I didn’t care for Apocalypse. This franchise has become a mess as Fox desperately tries to hold on to both the movie license and certain actors. And they’re apparently not going to stop. 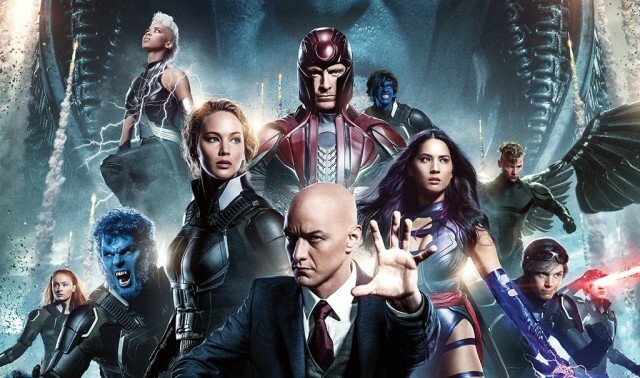 Rumors are already swirling that a bunch of the Apocalypse cast will be back to film the next X-Men film — so far titled ‘Supernova’ — this summer. It’s supposed to be about the Phoenix, ignoring or recreating the events of X-Men: The Last Stand. I want to say that I could not be more bored with this idea, but that’s not true. I’m willing to have my interest go concave into negative space to represent how bored I am with the idea of just churning out another regular X-Men movie. But hey, I guess it’s an option. I guess they’re still making money. So this is definitely a legitimate choice Fox could make. Honestly, I would prefer a full on, total, top-to-bottom reboot of the X-Men franchise at this point. Wipe away all previous continuity and just start fresh in a couple years. Recreate Xavier’s school. Recast Wolverine. Pick a new batch of original X-Men characters. Reimagine Magneto’s first attack. Redo the Sentinels. It happens all the time. There have been, at least, three different X-Men cartoons, all with the same characters and concepts reimagined in different ways. Maybe the new franchise focuses more on teenage stuff instead of superhero stuff, like X-Men: Evolution. 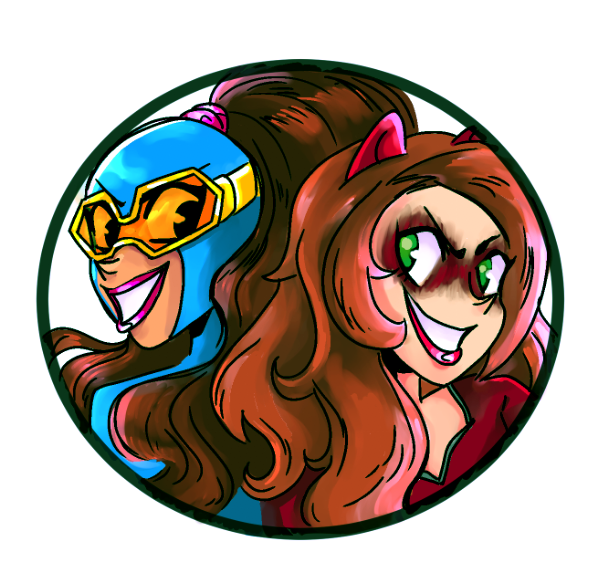 Or maybe they go full-on superhero. The possibilities are endless. There are already three different Spider-Man continuities, three different Superman continuities and three different Batman continuities, there’s no reason it couldn’t work for the X-Men. The next Hugh Jackman is out there. Find him, cast him as Wolverine and build a whole new world around him. It worked the first time. The Deadpool movie was great, for a lot of reasons. It was funny, well-made and had a ton of heart behind it — all of which the X-Men movies have lacked for awhile. Have any of the X-Men movies had as much heart as Deadpool? 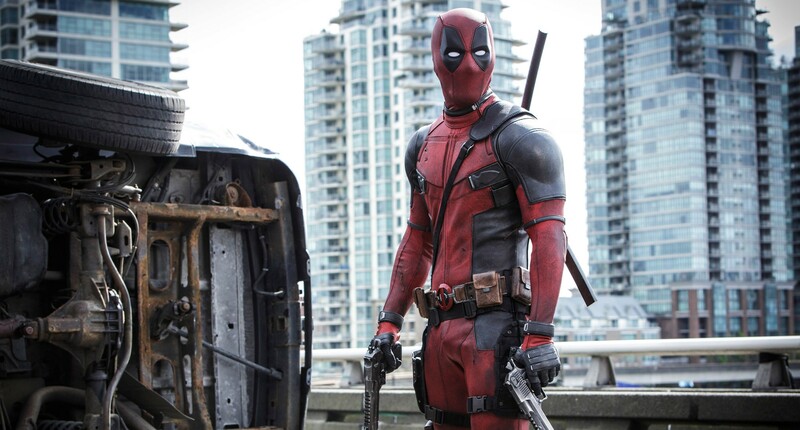 So if Fox is looking for a replacement for Hugh Jackman’s Wolverine, look no further than Ryan Reynolds as Deadpool. Just pass the torch to Deadpool to be the star of the X-Men franchise from now on. He already teamed up with Colossus and Negasonic Teenage Warhead in his movie, so expand on that. In fact, Deadpool would be great as the star of an X-Force movie. There have been rumblings for years now that an X-Force movie is on the way. 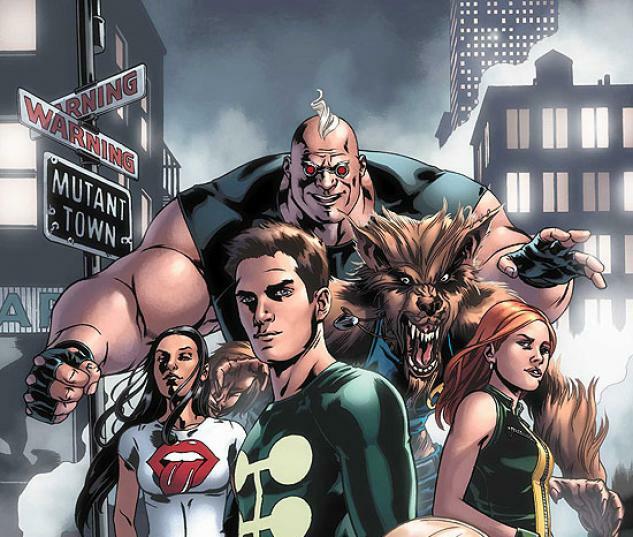 And there’s been rumblings about a New Mutants movie, too. I’m fine with both ideas. In fact, I think switching to some spin-off X-Men comics is one of the best ideas Fox could make. Rather than harping on the main X-Men team over and over in increasingly convoluted scenarios, make some new, more genre-specific movies under the umbrella of the X-Men. Rather than put Deadpool into an X-Men movie, make him the star of an X-Force movie about a black ops team of mutant mercenaries. That way, you can keep it R-rated and keep it in the franchise, but expand the whole concept with new characters and a new premise. The New Mutants movie could focus on the high school aspect, only with mutant super-powers. And casting a new Multiple Man to star in a detective X-Factor series would be a dream come true. And I’m allowed to dream, dammit! Speaking of rumblings, there’s also frequent talk about an X-Men TV show. They’ve already announced some casting, including comic book characters Blink and Polaris. 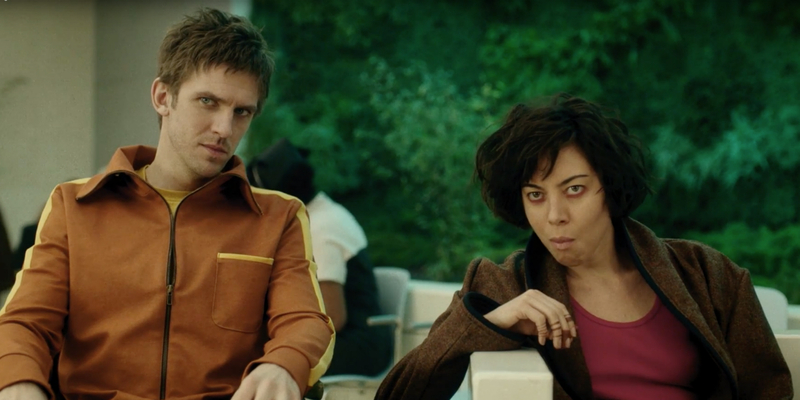 Beyond there, there actually already exists a Legion TV show, which is pretty good. And there was talk at one time of doing a Hellfire Club show. But what’s the deal with all these weird spin-off X-Men shows? Why not make a proper, straight forward live action X-Men TV show? Base it around the school and the teenage superheroes, like every X-Men cartoon that has ever aired. Fill it with all the familiar, popular characters. 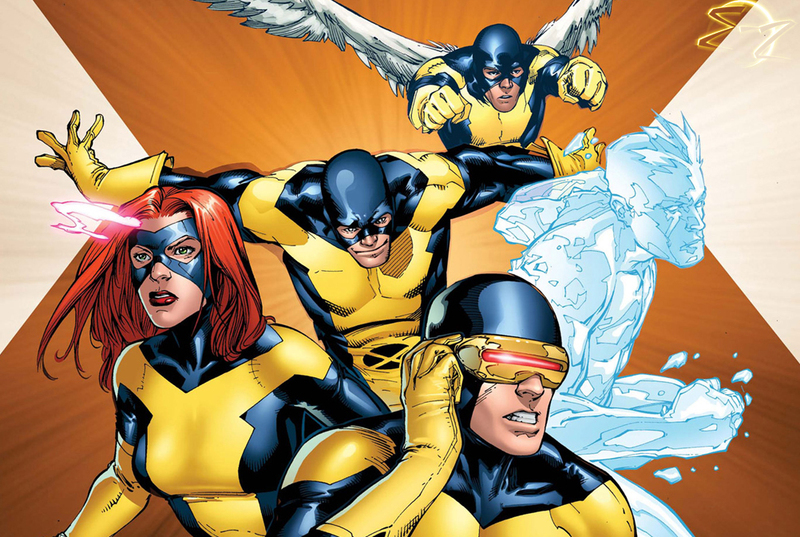 Let the movie franchise take a break (or focus on Deadpool) and reboot the X-Men as a proper X-Men TV show! Granted, it’d probably be hugely expensive, but again, that’s what dreams are made of. I’ve mentioned this before, and it bears repeating: Fox should never surrender the movie rights back to Marvel and Disney. Fox has got a good thing going. These movies still make money, and Logan and Deadpool prove that there is still some creativity and heart somewhere in this franchise. They need to embrace that and broaden their horizons. TV is a great place to start. Spin-off movies are a great place to start. Fox and Marvel do not need each other. The Avengers franchise is going gangbusters and has no need to include the X-Men. Having the X-Men would kind of throw the Marvel Cinematic Universe off its game, in my opinion. That universe exists just fine without the X-Men. And the X-Men franchise exists just fine without all those other superheroes screwing things up. Just keep on keeping on, X-Men! Posted on March 8, 2017, in Marvel, Movies, X-Men and tagged Logan. Bookmark the permalink. Leave a comment.